On Monday we went to the shops. Derek was very lucky and got to be the shop assistant behind the till. We bought ingredients for cooking. On Tuesday we made wraps in cooking. On Wednesday we were practising our assembly. On Thursday we went to the outdoor classroom – We found workmans’ vests and were fixing pipes. Tyler and Harry had to phone the boss. Some children sang in the choir for the opening of the new hub while others had some friendship time in the sensory room. This entry was posted in Uncategorized and tagged assembly, community, HWB, literacy, numeracy, nurtured, outdoor learning on September 30, 2016 by Laura Dewar. We had our first pupil council meeting in the primary this week. We welcomed all our new members and they put on their pupil council ties. They all decorated their folders and we looked at what makes a good pupil council member. Our pupil council members have a big job list to take back to their classes – we’re already looking forward to hearing everyone’s good ideas at our next meeting. This entry was posted in Class 1, Class 2, Class 3, Class 4, Class 5, Class 6, Class 7, Class 8 and tagged achieving, friends, group, HWB, nurtured, pupil council, respected, responsible on September 30, 2016 by Mrs Mattocks. Class 1 loved performing their nursery rhyme assembly this morning. This entry was posted in Class 1 on September 23, 2016 by User deactivated. Class 5 have been busy tasting ‘opposites’! This entry was posted in Class 5, Uncategorized and tagged opposites, tasting on September 18, 2016 by wlgina.freeman@glow. This entry was posted in Class 1, Class 2, Class 3, Class 4, Class 5, Class 6, Class 7, Class 8 and tagged assembly, HWB, included ironwoman, star of the week on September 16, 2016 by Mrs Mattocks. This entry was posted in Class 1, Class 4, music and tagged included, music, NYCOS, sharing learning on September 14, 2016 by Mrs Mattocks. Welcome to all of the new children in Class 1. All of the children are looking very smart in their new school uniforms. * demonstrated their chopping skills and made yummy fruit salad. * loved exploring the outdoor learning area, especially finding their way through the willow maze. * sang all of their favourite songs and played lots of different instruments during music. * had fun during sensory circuits. * worked really hard through the tasks in their work boxes. It’s our assembly next week so preparations are already well under way for this. The children have written and sent out their invites as well as painted beautiful scenery. Their costumes are ready and their singing is getting louder each day. Class 1 can’t wait to perform their Nursery Rhyme assembly for everyone on Friday 16th September. This entry was posted in Class 1 on September 10, 2016 by User deactivated. These are our super stars of the week in Pinewood!!!! 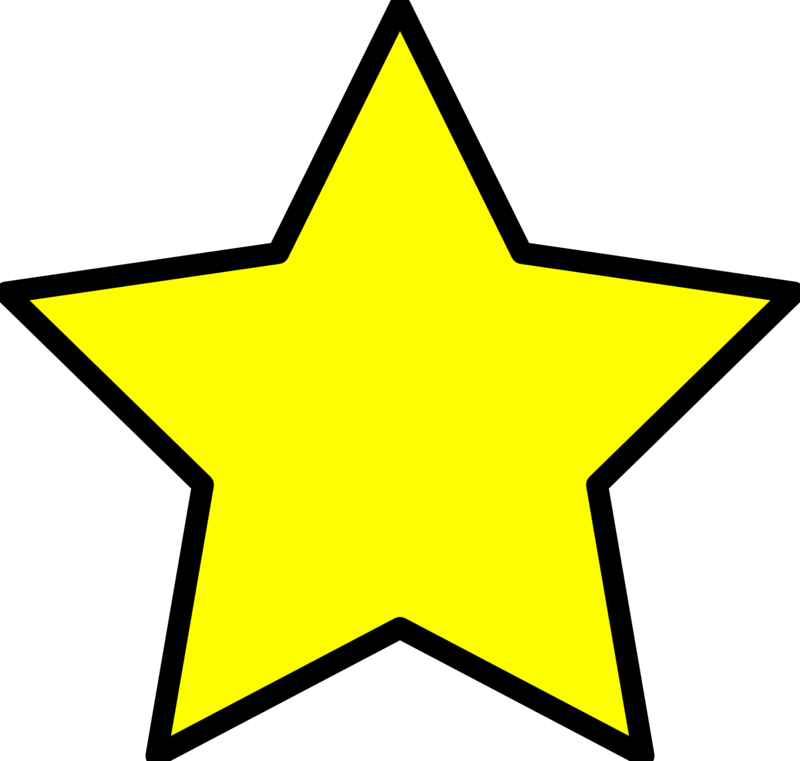 This entry was posted in Class 1, Class 2, Class 3, Class 4, Class 5, Class 6, Class 7, Class 8, Uncategorized and tagged assembly, responsible, rocco, star of the week, well done on September 9, 2016 by Mrs Mattocks. Derek – I am good at doing stop, look and listen when I’m in the community. Tyler K – I was playing safely with Mark outside. Tyler R – I asked for the toilet when I needed. This entry was posted in Uncategorized on September 9, 2016 by Laura Dewar.